This is quite the piece of property. 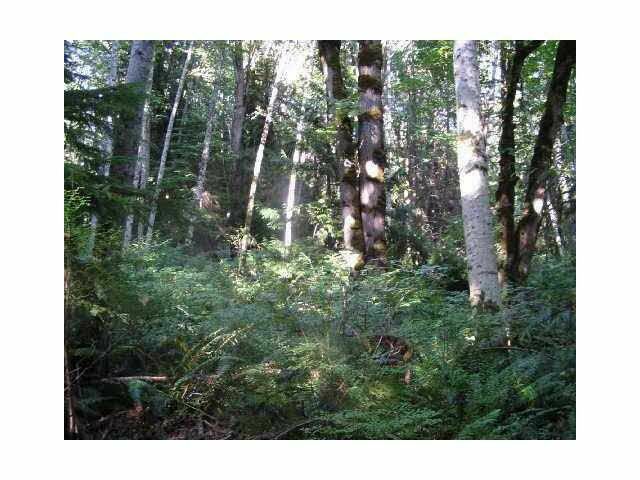 7.58 Acres backing onto Kinnikinnick with Sechelt Golf and Country Club to the left, at the top of a quiet dead end street with an Elementary School across the street. There are quite a few possibilities for this property, the Main one being the approx 22 to 24 lots that it could be subdivided into. Possible Porpoise Bay views from the top. The property is magical as it is, with 2nd growth trees. If removed this would make an incredible Private Parcel, B & B, Group Home etc. Seller owns "Duck Pond" at the corner of Lookout and Fairway, which the District wants to keep (possible leverage for # of lots in future development).